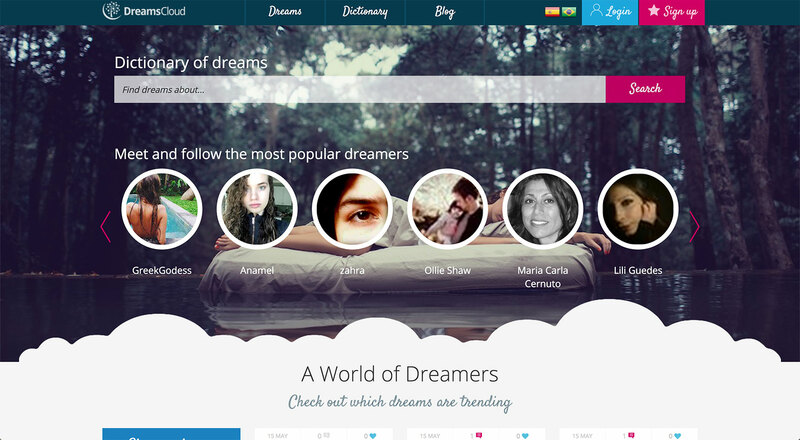 DreamsCloud is a social network and movement which offers the unique chance for people around the globe to connect, share and discover their dreams. 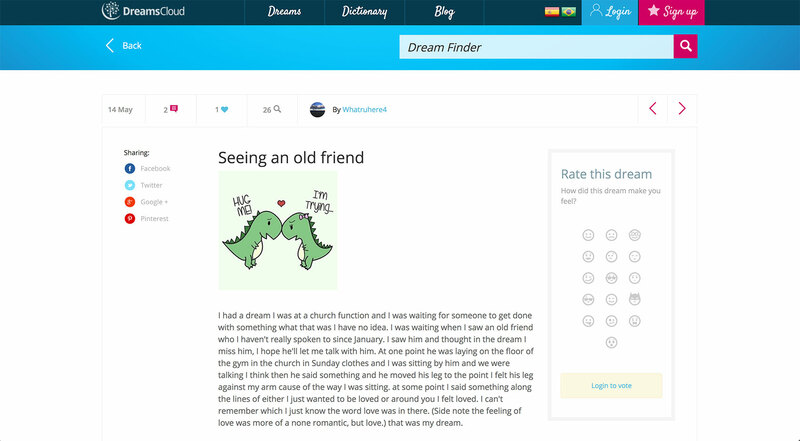 The Miami-based company was created to bring together dreamers worldwide, allowing users to wake up, post their visions and socialize with others, all while keeping a digital journal of their dreams. The platform is a way for the curious to connect, create new friendships and foster old relationships, as they discover their internal dream world. Development was done in Django and Elasticsearch.